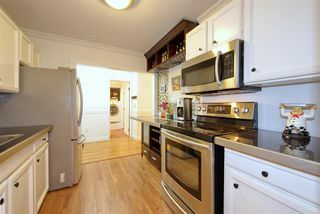 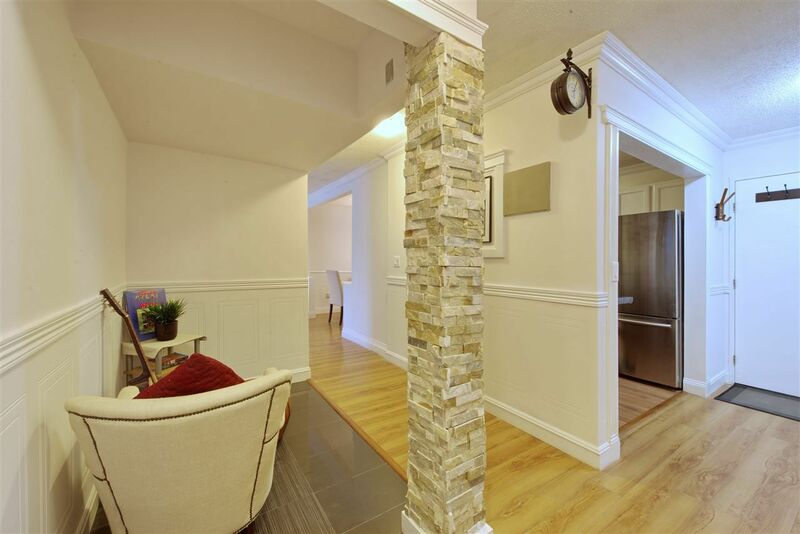 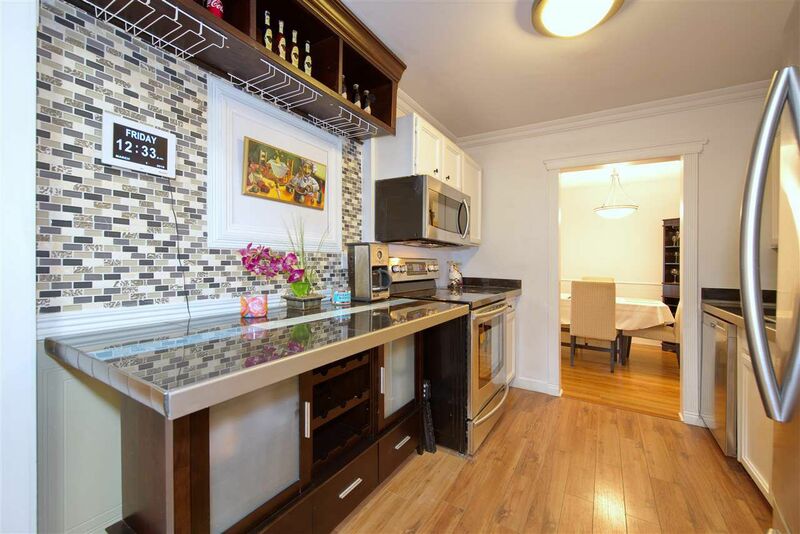 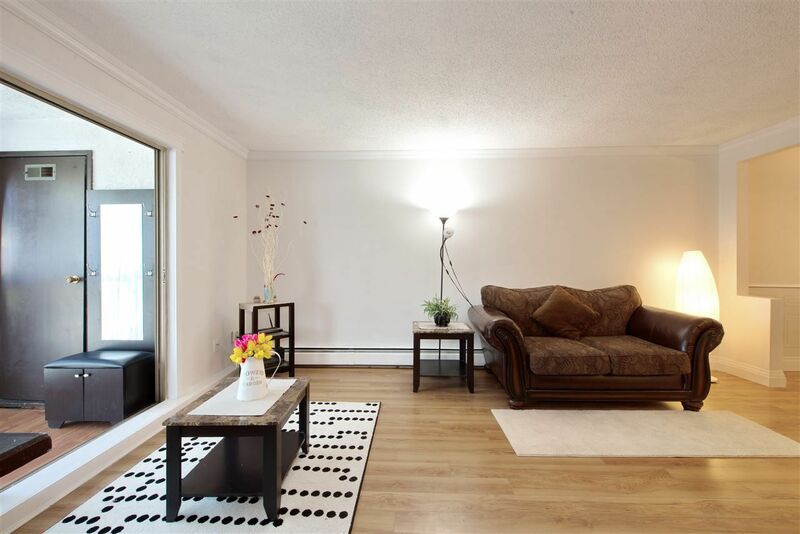 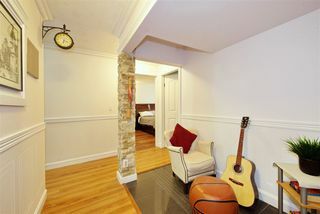 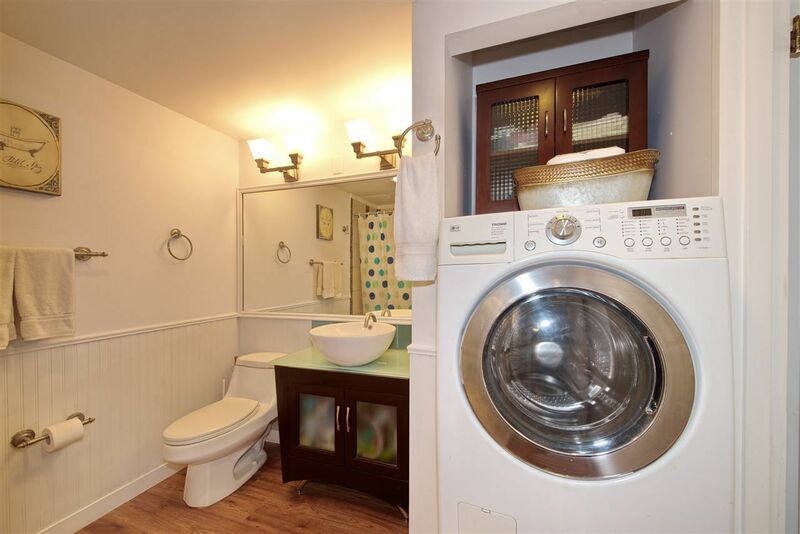 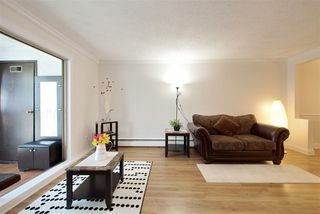 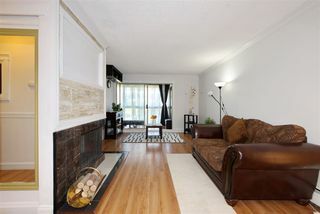 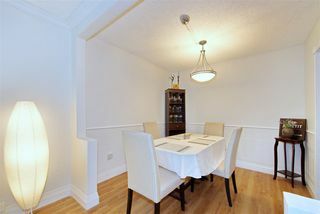 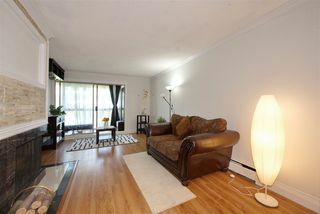 Spacious 1160 sqft 2 bdrm condo plus enclosed balcony. 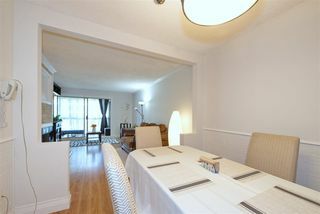 Quiet overlooking the inner courtyard & gardens. 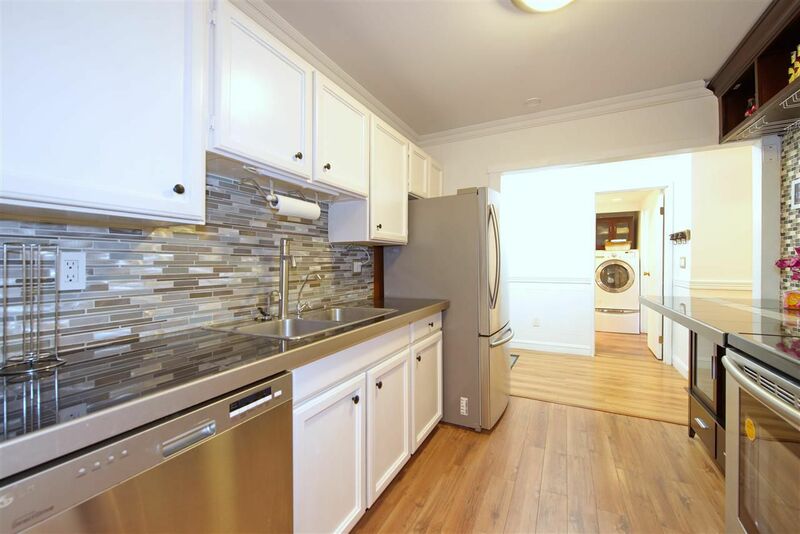 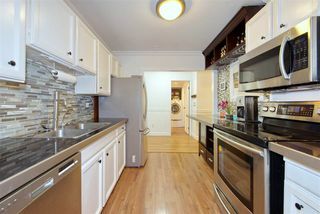 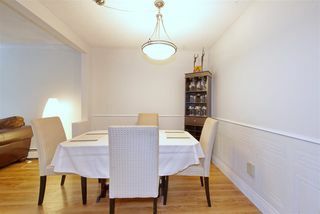 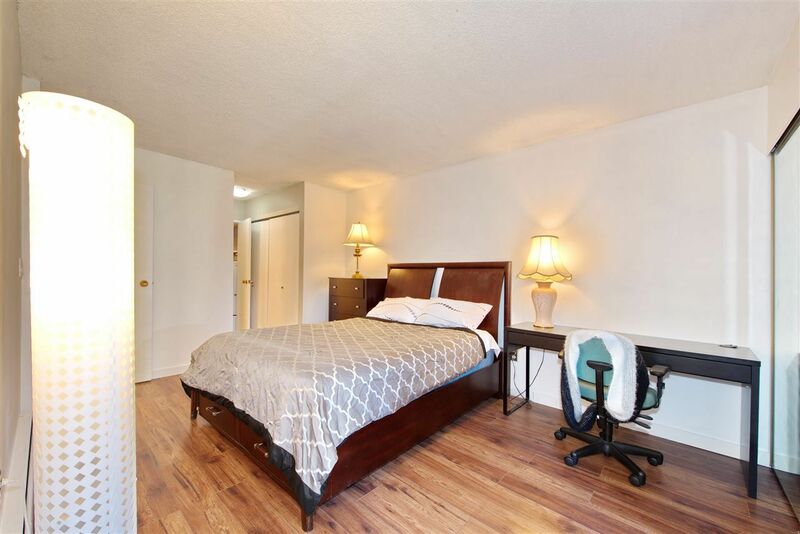 Updated with wide plank laminated hardwood floors, refinished kitchen cabinets, newer appliances, updated bathrooms, newer lighting, recently painted plus dual all in one LF front loading washer/dryer. 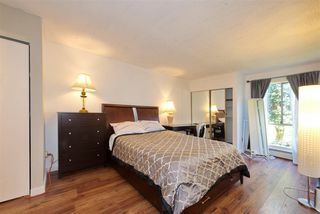 Excellent recreation facilities w/large Clubhouse & outdoor pool. 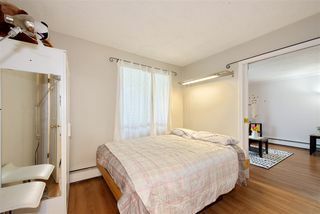 Adult-oriented 16 yrs+ ( No children) no rentals or pets allowed. 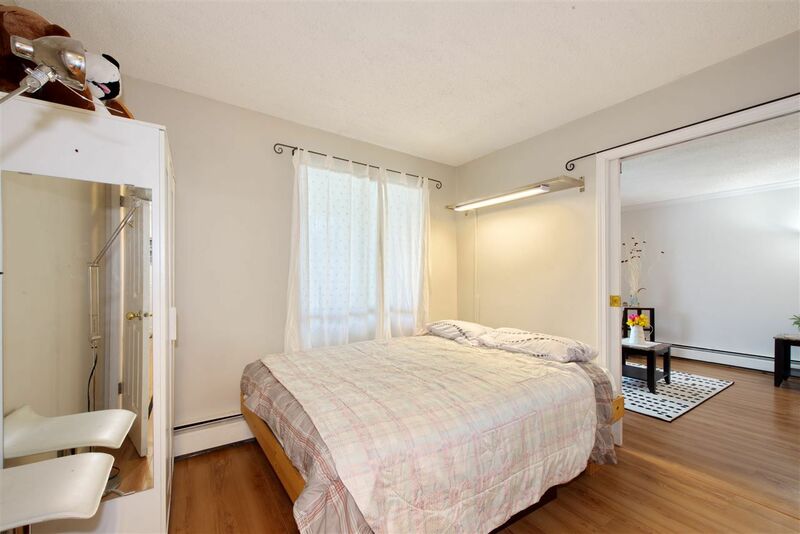 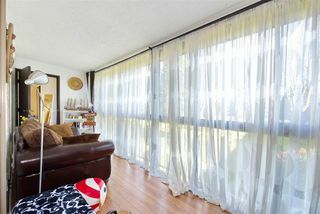 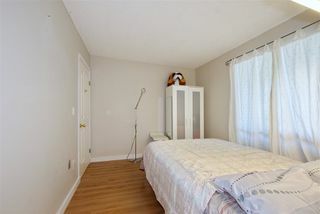 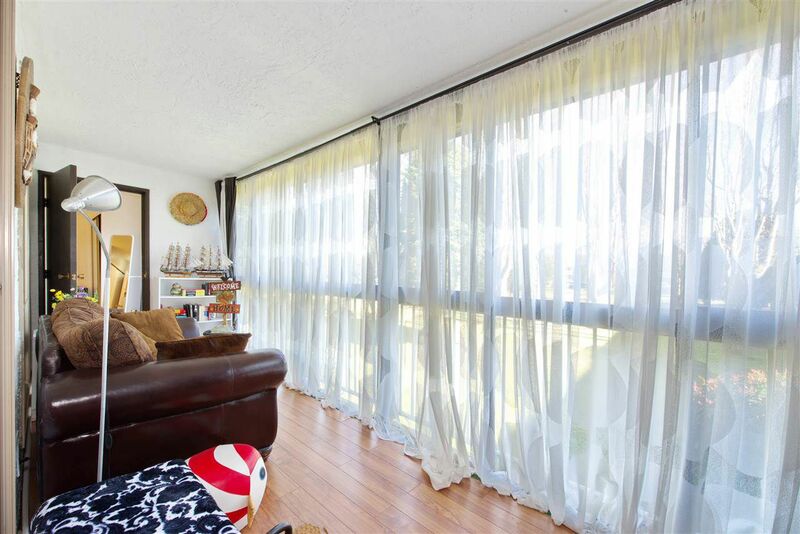 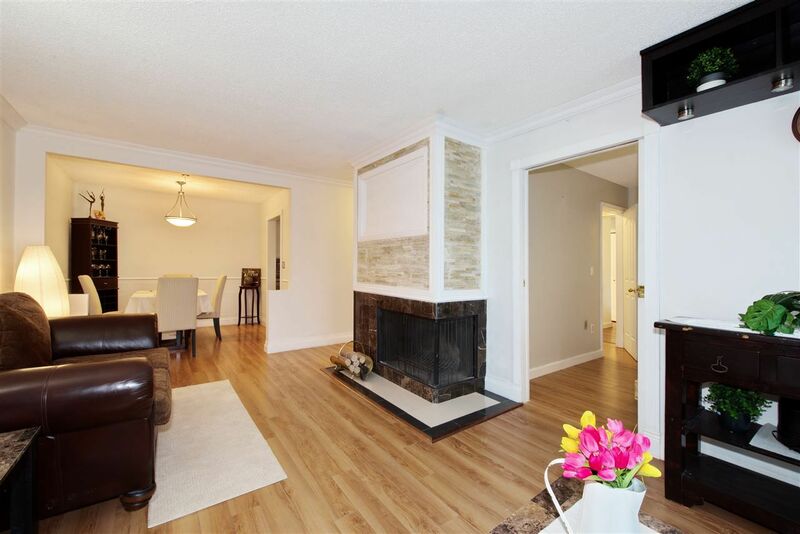 Conveniently located 1.2 block to transportation & walking distance Broadmoor Shopping Centre. 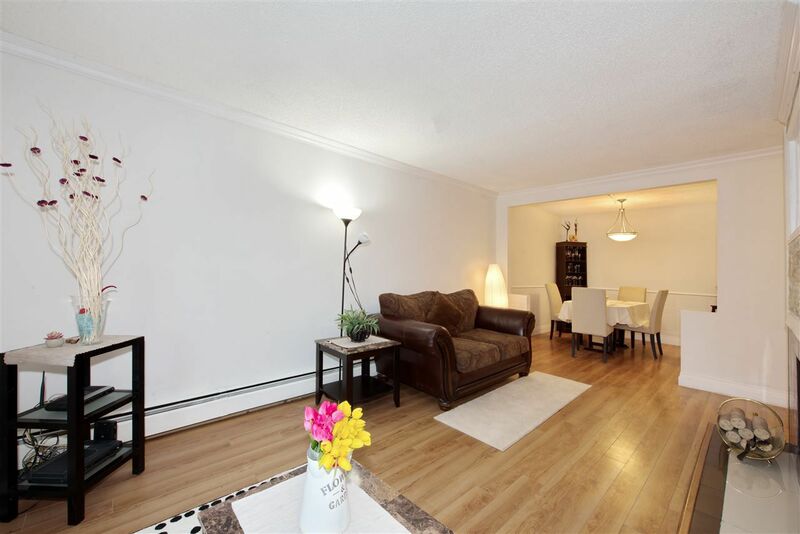 Well maintained complex w/roof replaced in 2009 & piping upgrades 2013, new elevator and a healthy contingency. One secured parking, storage locker, plus guest parking & extra parking RV parking is available.